Sometimes an old wood floor just needs a little love to breath new life into it. Our flooring services include both fitting of new wood flooring, as well as sanding and restoring existing wooden floors to their former glory. 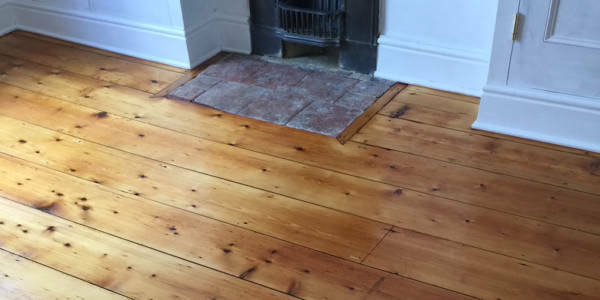 Here’s an example of pine flooring that we sanded and restored in Aylesbury recently, giving it a fresh finish and reviving it’s natural beauty.